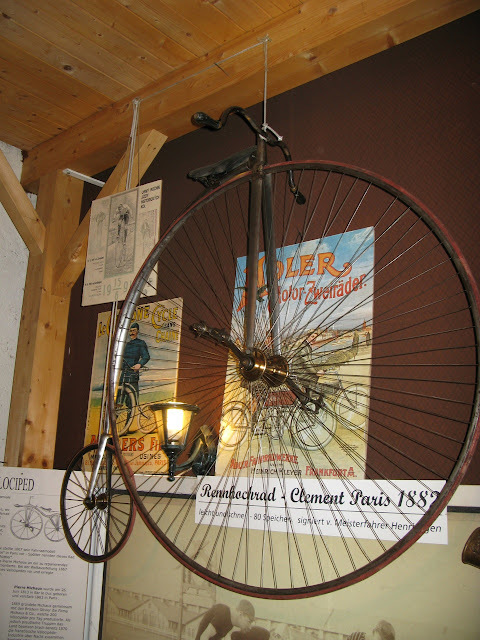 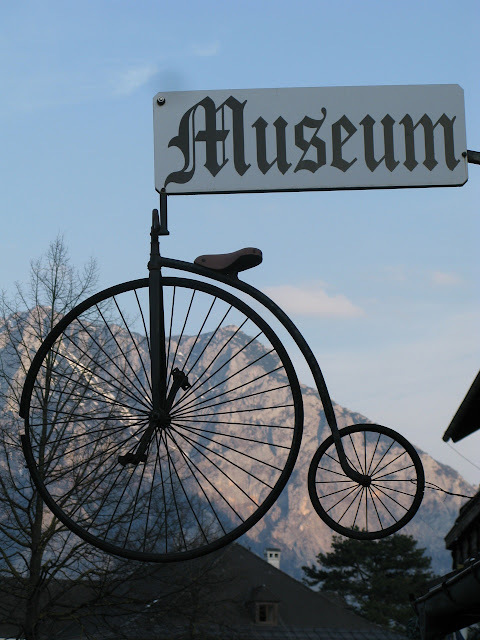 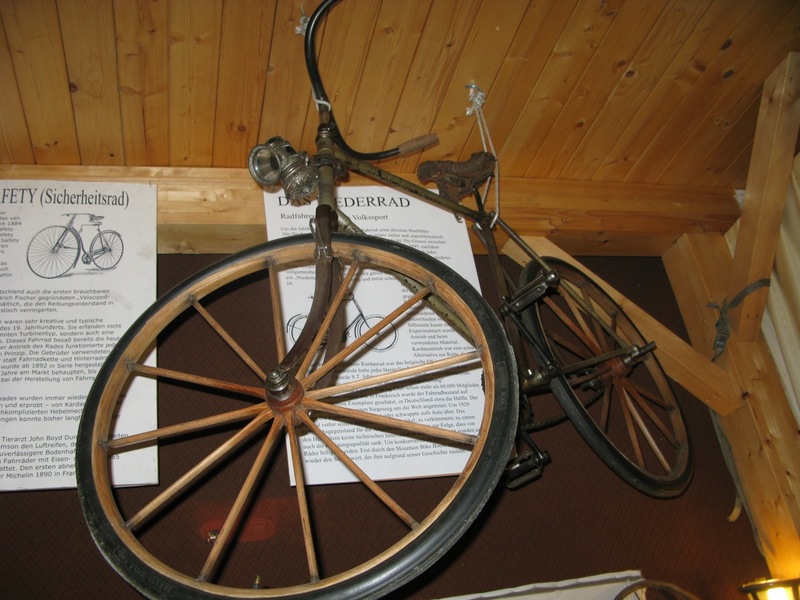 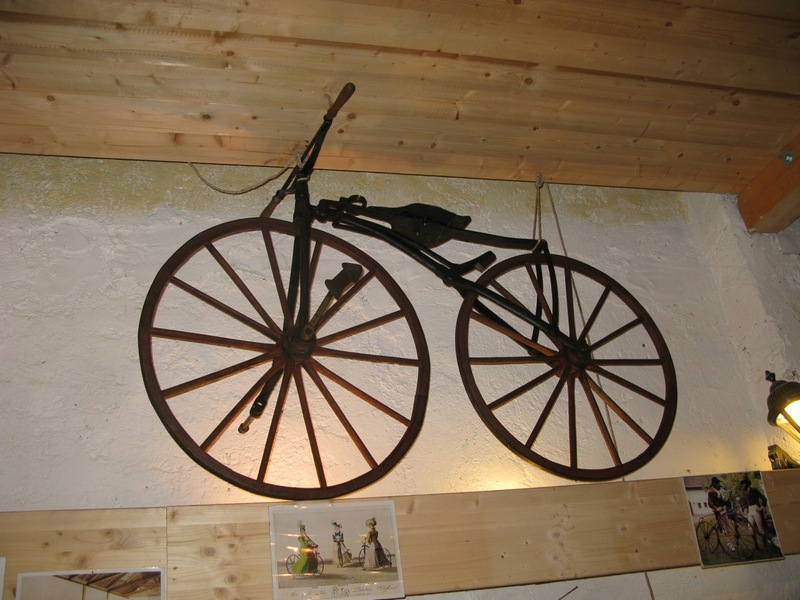 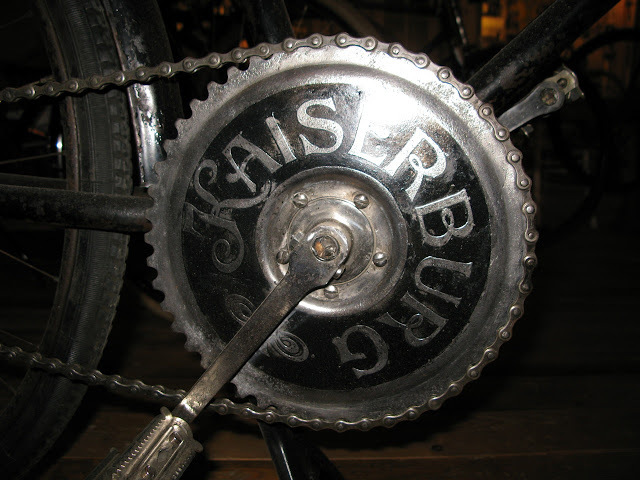 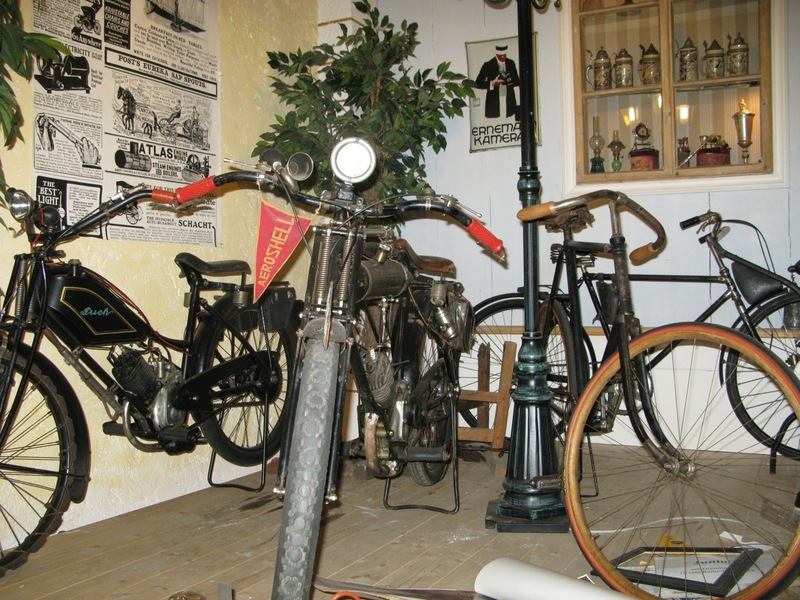 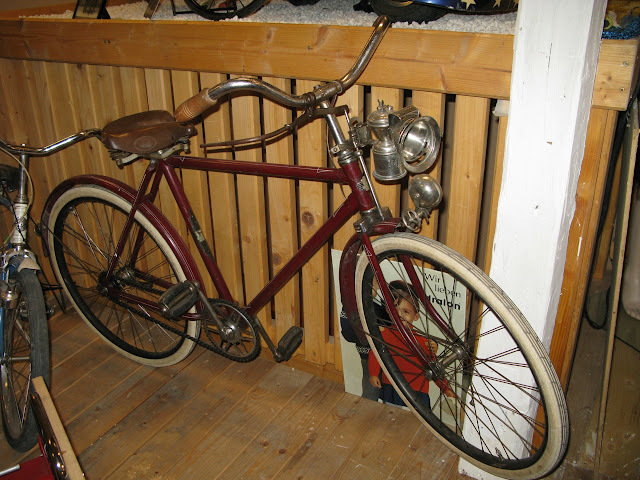 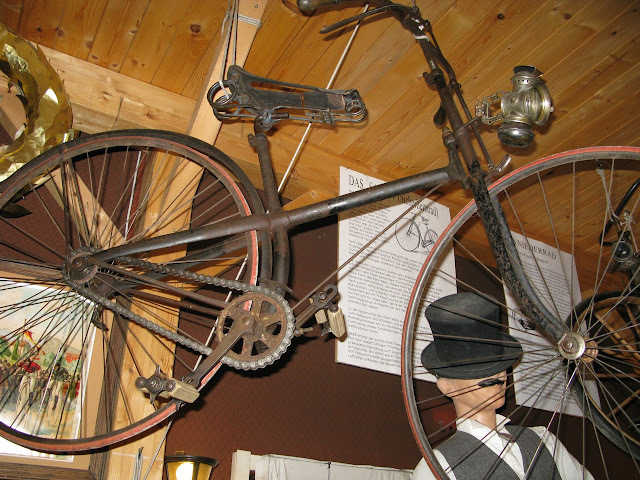 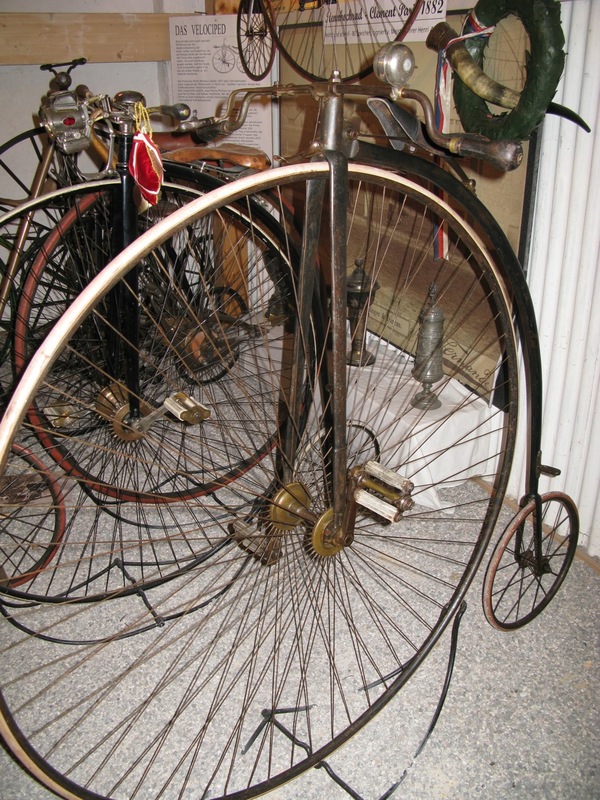 A very nice bicycle museum is located in Altmünster, a village near Gmunden at the lake Traunsee in upper Austria. 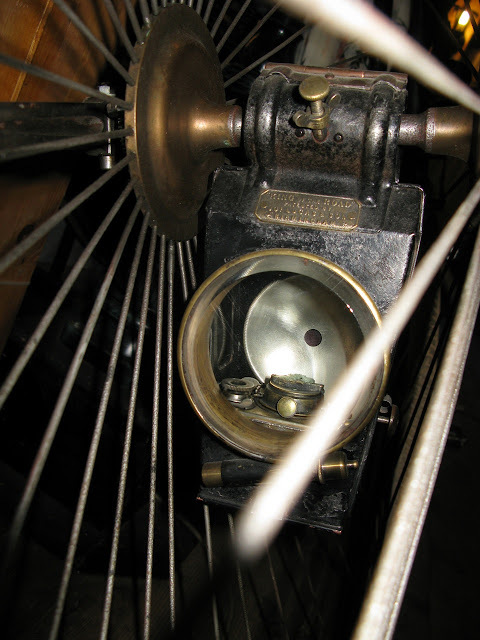 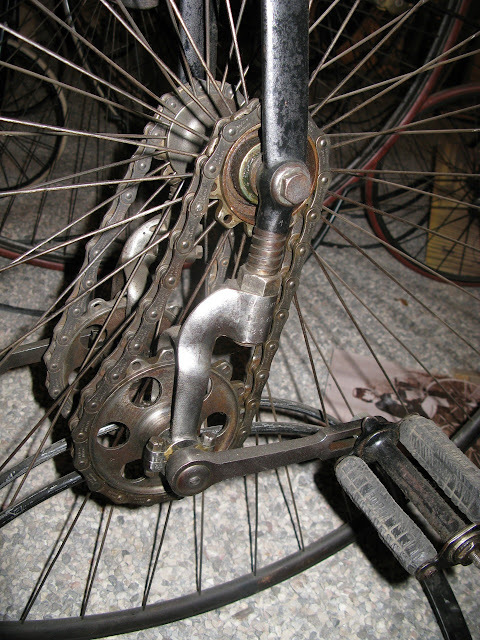 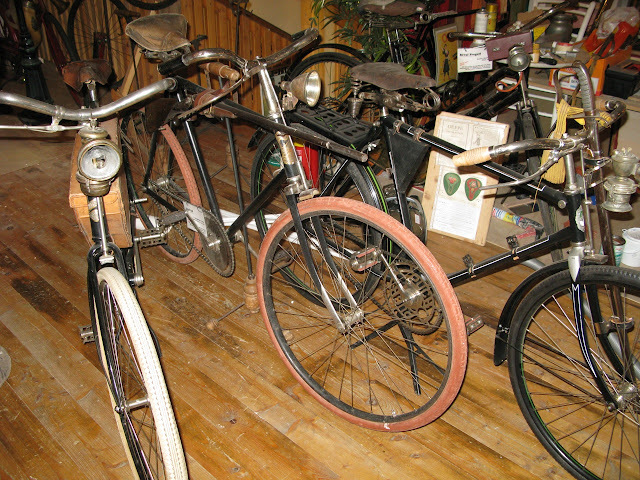 Now its off-season, but the owner Walter Neumayer was very kind and showed me his bicycles and other veteran vehicles. 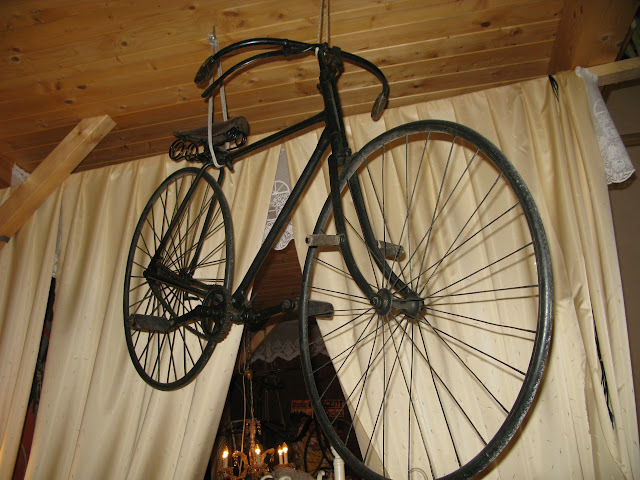 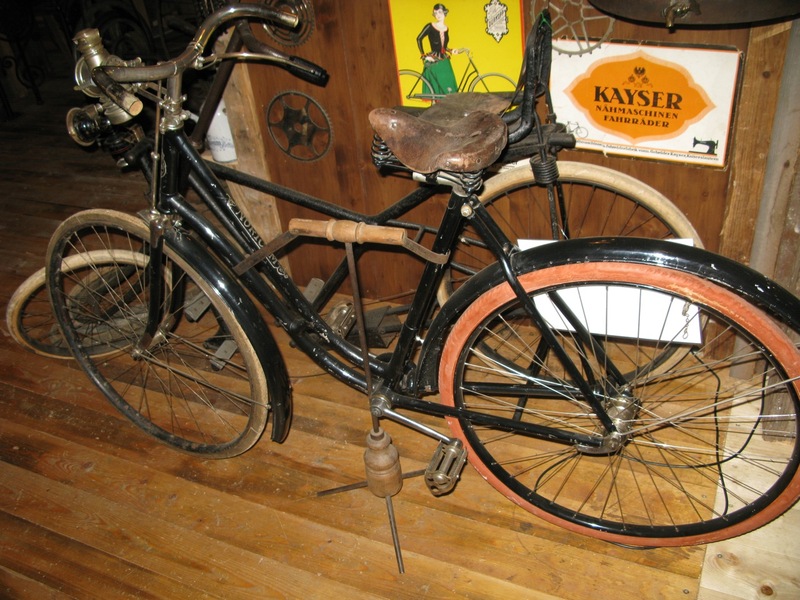 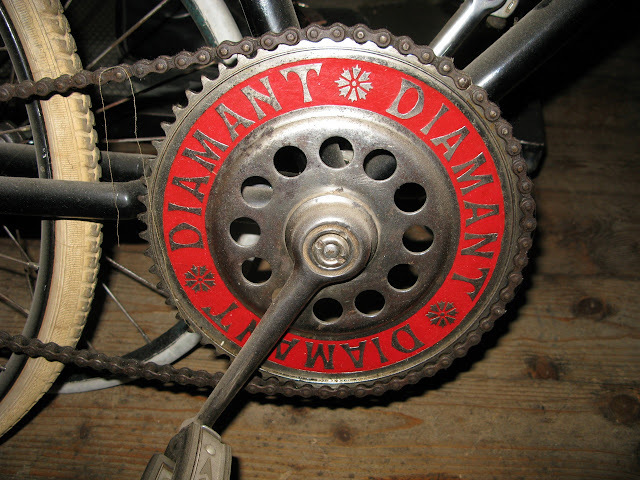 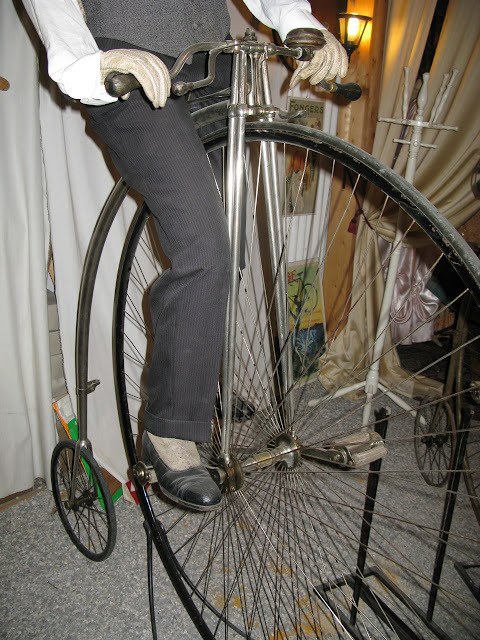 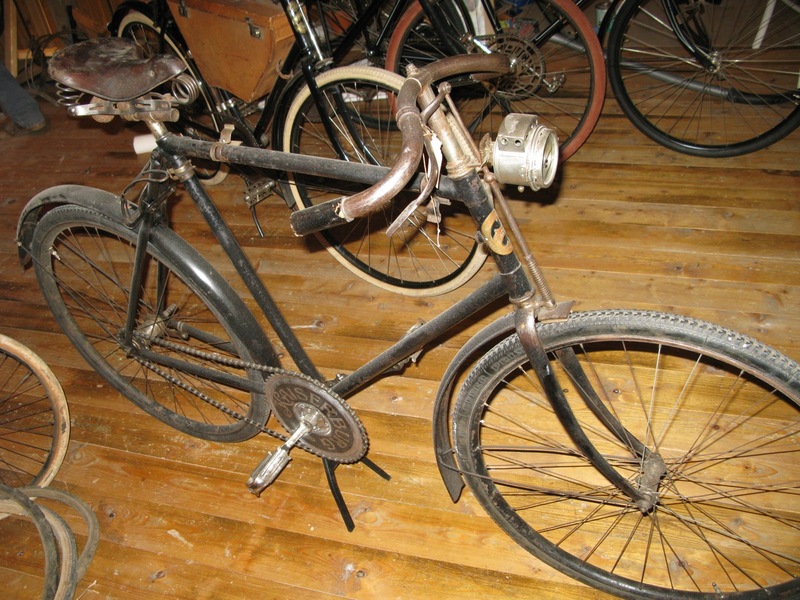 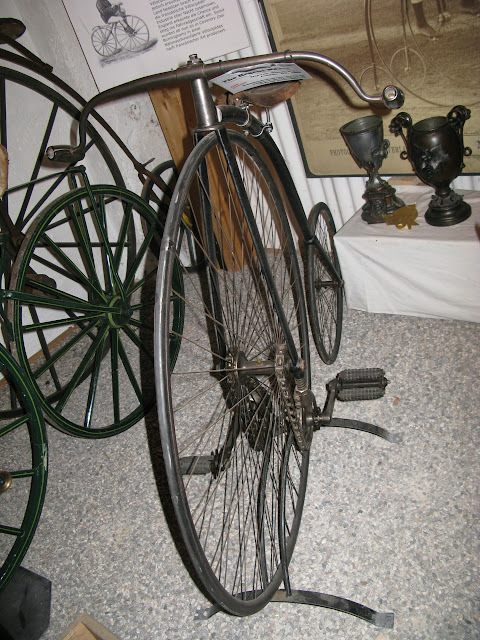 Here you can find a lot of ordinary bicycles, like Premier DHF, Clement, CMC, very nice safety bicycles from Peugeot, Humber and others, a lot of bicycles from all over the world built at the turn of century and of course very nice and rare austrian bikes. 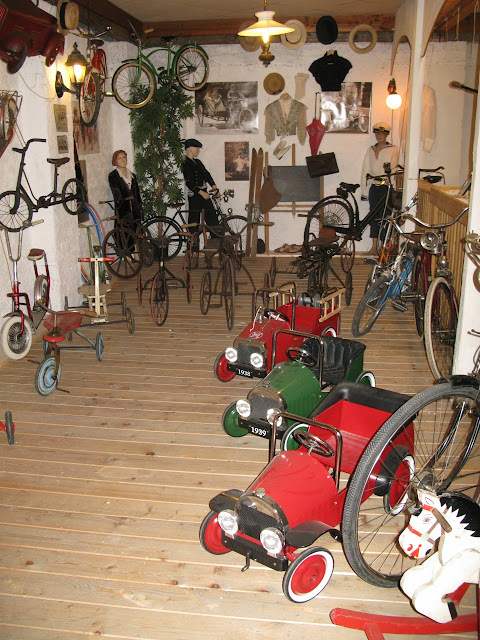 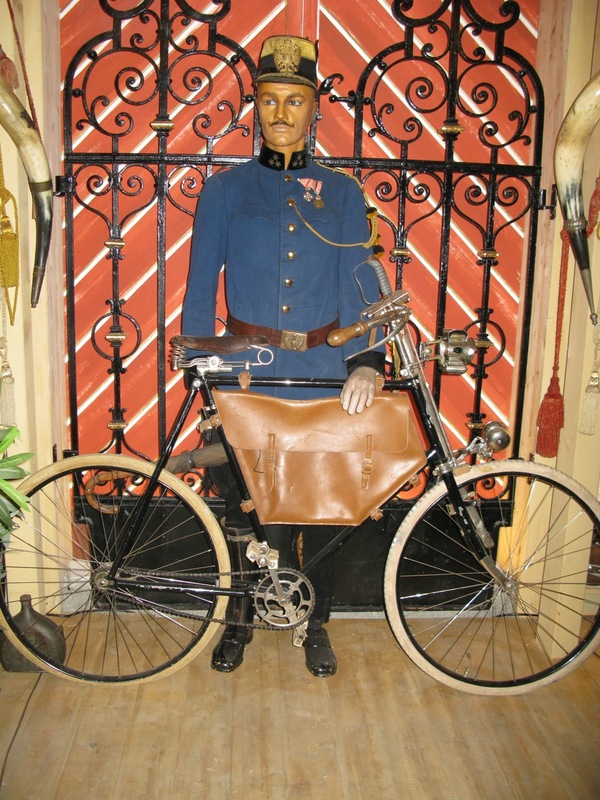 The museum too has a big range of bicycle gadgets and rare spare parts, advertisements and other stuff related to bicycles - that makes it very interesting to look around. 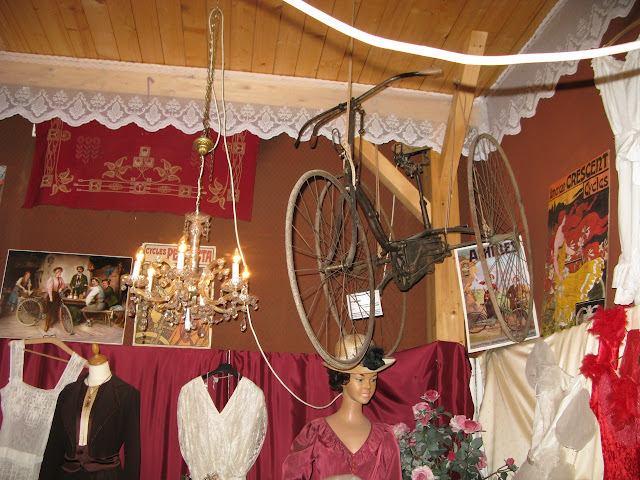 You should plan enough time for a visit to discover all the specials and details.